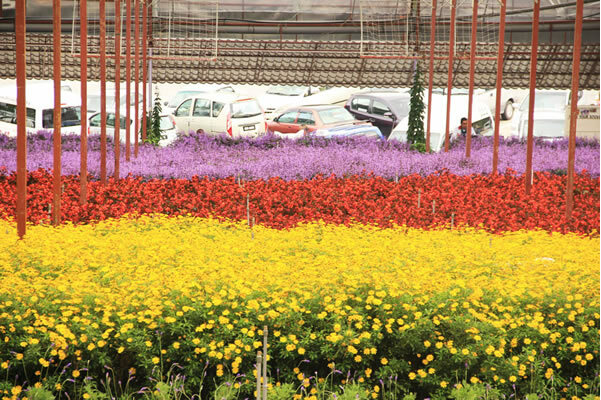 Cameron Highlands is the largest flower producer in the country. When it comes to flowers, Cameron Highlands will always be mentioned because its weather is perfect to grow them. As such, it is very common for visitors and anyone from Cameron Highlands to bring flowers back. Around Cameron Highlands, it is quite common to find a variety of flower types that include roses, carnations and orchids, among others. Flower Farms – The flower farms around Cameron Highlands are perhaps your best places to learn how flowers are grown. These plantations are places that have a variety of flowers that you can choose from and buy back with you. The Rose Centre is one of the local favourites while you can visit the likes of Uncle Sam, Lavender Garden and Cactus Point too. Apart from buying flowers, you can buy other potted plants as well. There, you can buy gardening tools, fertilizers and other material while finding some good advice about planting flowers from the business owners themselves. Florists – You will find a lot of florists operating around Cameron Highlands, mostly in the main towns of Brinchang and Tanah Rata. The Flower Scent Florist sells all types of locally grown flowers in Brinchang while you get similar services at Milionko Florist in Kuala Terla. 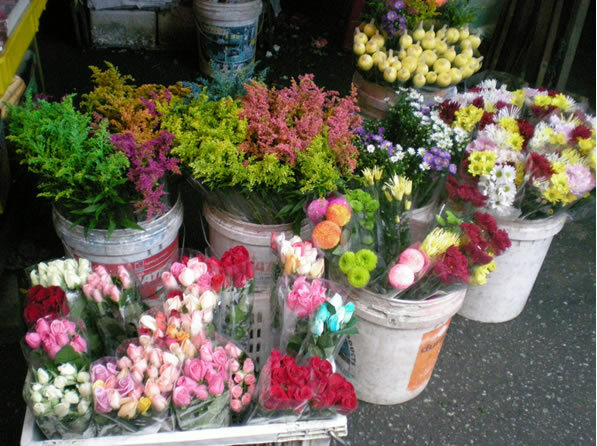 If you are here during the Pasar Malam, there are several stalls that sell fresh flowers as well. The Valentine Bouquet Flower is one of the most popular florist here. You can find forget-me-nots, chrysanthemum, hyacinth, daffodils, sunflowers, violets, freesias, birds of paradise, baby’s breathe, heliconia, dahlia, gardenia, calla, anthuriums, and the very popular carnations and roses too. The florist provides services like flower arraignments and special orders if required. The flower bouquets here are specially designed for all types of occasions. This includes honeymoons, anniversaries, graduation, weddings while providing special services for events and functions. The highly trained florists are very experienced in floral arraignments and decorations. On top of that, the flowers are freshly sourced from the local farms while deliveries can be arranged upon request. Natural Locations – At Strawberry Park, there is a very popular flower garden where you can take beautiful photos. That is where you can see a variety of flower species grown in Cameron Highlands. If you are more adventurous, you can take jungle walks to come close with different flower species too. Among them include the largest flower in the world known as the Rafllesia. However, take note that you do not pluck the flowers unless they have dropped to the ground. This is to ensure that the natural habitat of the flowers are preserved.